Concentrated fabric softener and sour is combined into a single, convenient liquid product. It efficiently neutralizes fabric alkalinity while softening the fabric. Ensure proper pH of finished linens. Opaque blue in color with a floral scent. 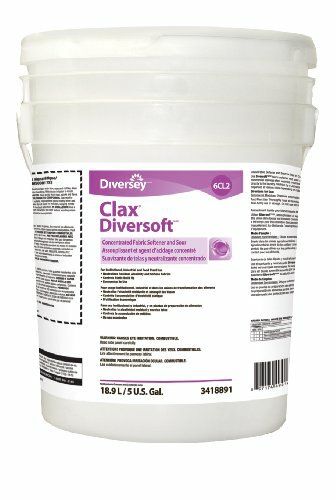 If you have any questions about this product by Diversey Care, contact us by completing and submitting the form below. If you are looking for a specif part number, please include it with your message.